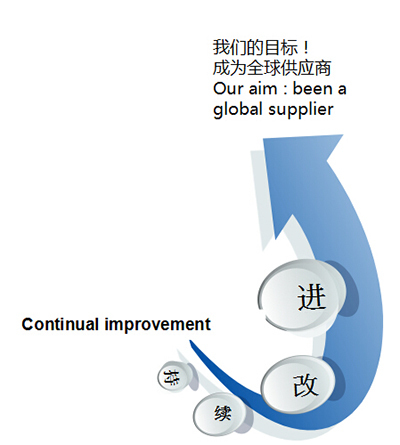 Our management target is to improve our production continuously. At present, we are making some improvements to better our production flow. Efforts to provide customers with high-quality and efficient products and services.